This weekend Seven Stories have been hosting several events with the Angelina Ballerina author Katharine Holabird. 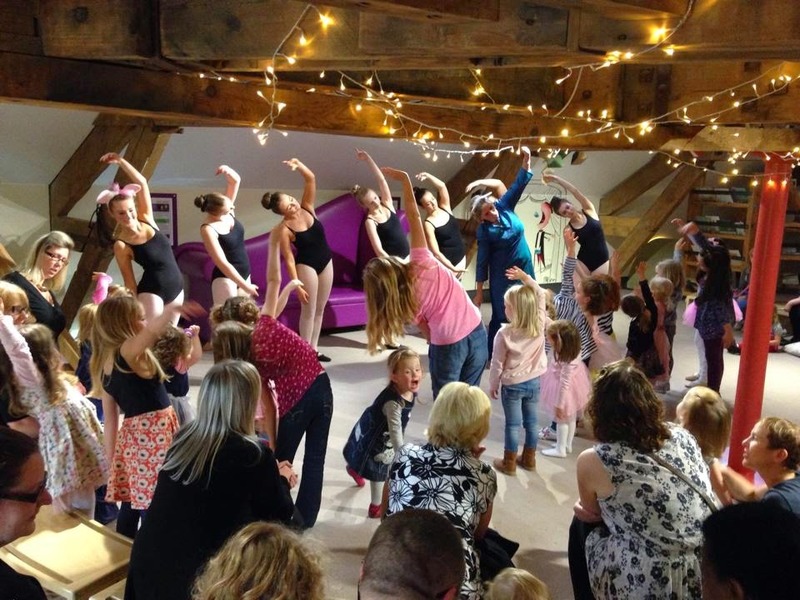 Katharine has been going in to schools, and hosting public events in our visitor centre, with lots of Angelina fans, especially many budding ballerinas. One of the public events held in the Artists Attic this weekend. 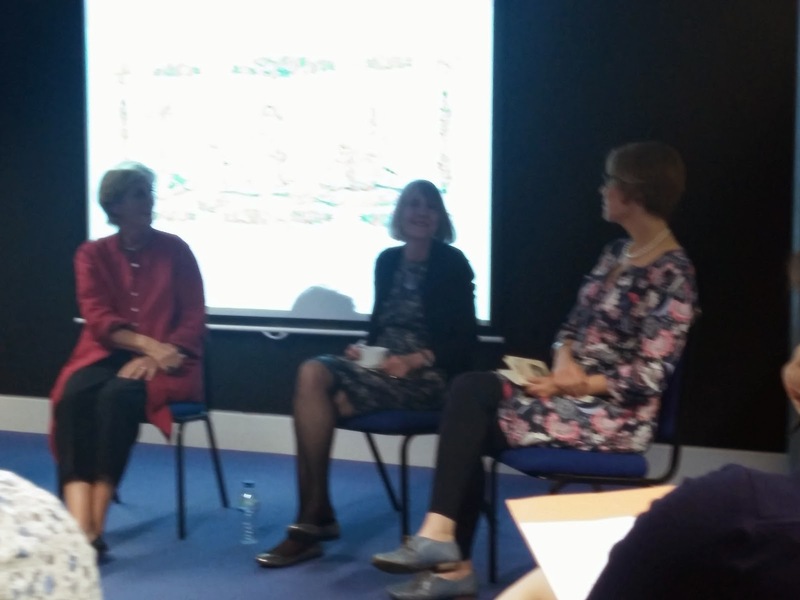 On Monday evening we had a particularly special event, an audience with both Katharine Holabird, and Pam Knights, retired lecturer in English and American Literature at Durham University, and ballet book lover! 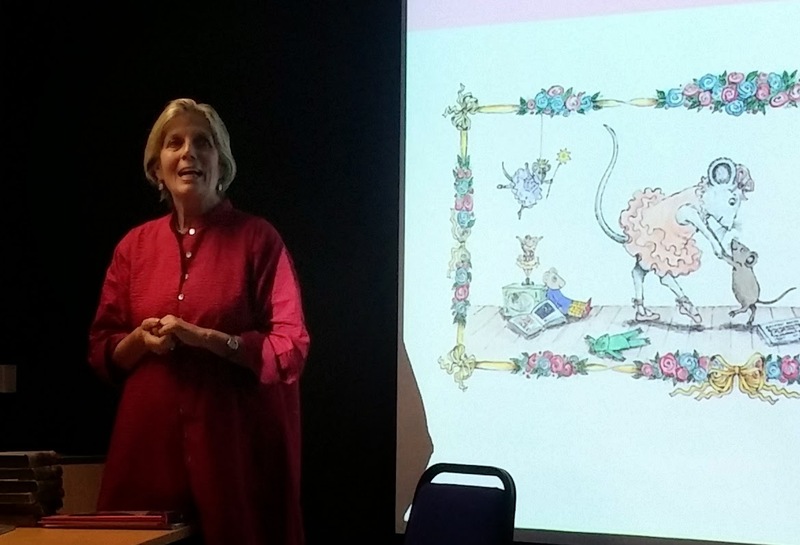 Pam had spent time working with the Seven Stories archive to uncover the story it tells about children's books on ballet, and gave a fascinating and funny talk about the treasures she found. Starting with the Ballet Shoes books by Noel Streatfeild and illustrated by Ruth Gervis, and touching on the Lorna Hill's Sadlers Wells series, right up to the present day phenomenon that is Angelina Ballerina. An example Pam used in her talk on ballet stories. 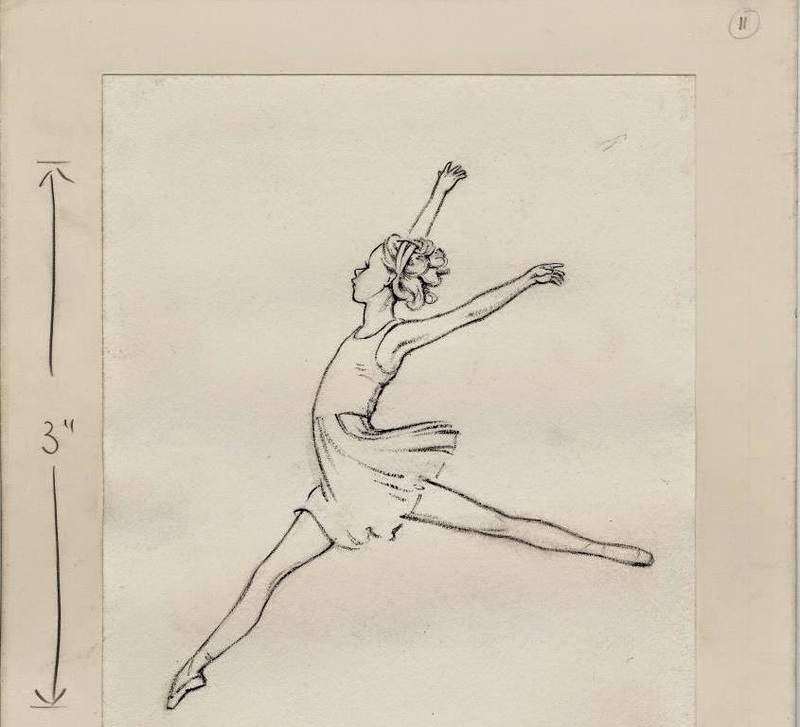 This is an unpublished illustration created for Ballet Shoes, which Pam used to compare with other, published, portrayals of Posy in the book. Created in around 1936, this is one of the older artworks in the Seven Stories collection. Katharine then gave a fascinating talk on her inspiration and drive to write the Angelina series. She gave additional insight in to her early love of ballet, and how the books were inspired not just by seeing her children enjoy it, but her childhood creative play, and visiting the ballet in Chicago with her grandmother. Katharine Holabird speaking at the event. The event was chaired by Sarah Lawrance, Collection Director, who took questions from the audience. Pam and Katharine answered questions on the roles of boys in ballet, and the importance of showing the hard work and determination it takes to be a dancer, but also that the stories must still be fun! Katharine, Pam and Sarah in conversation. Accompanying the event, we took a display of archival material that Pam had explored, including some of Helen Craig's beautiful artwork for their latest book Angelina's Big City Ballet, which has left us all desperate to visit New York (aka the Big Cheese). 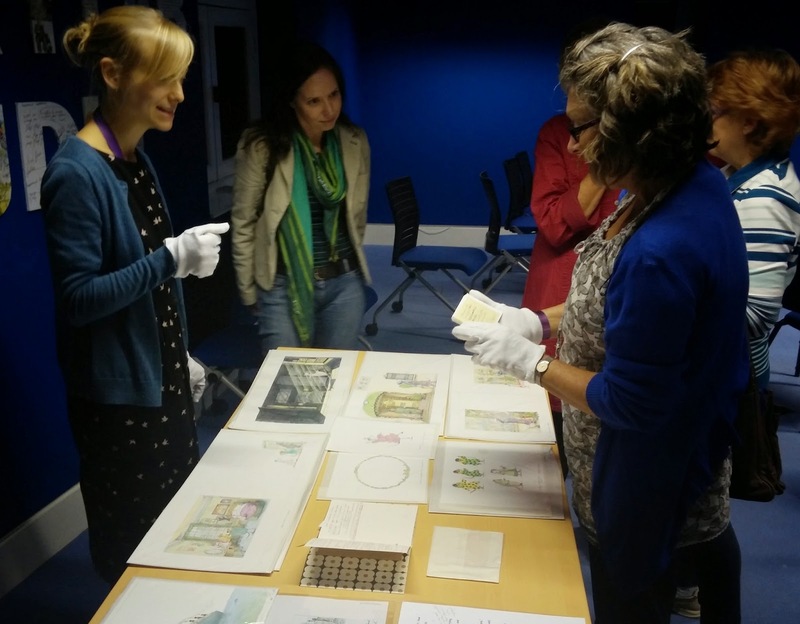 Lindsey Gibson, Seven Stories conservator, discussing the archive with guests at the event. Twists and Tails, the Story of Angelina Ballerina is on display at the Seven Stories visitor centre until April 2015.